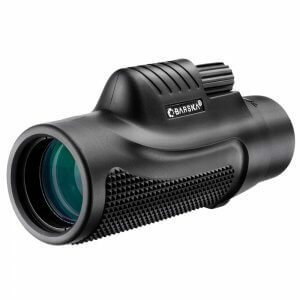 Ideal for fast glassing on the go, the Barska 10x25 Lucid View Monocular easily fits in a pack, pocket, or purse without adding excessive bulk or weight. 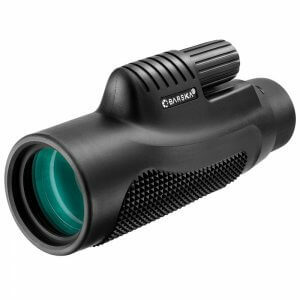 Its compact form-factor makes it comfortable and easy to hold, while the powerful magnification enables users to make detailed observations of distant subjects. 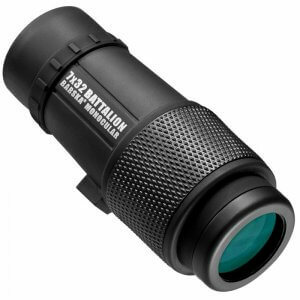 The whole monocular is wrapped in a rubber armor with raised finger grooves to provide grip stability and slip-resistance. 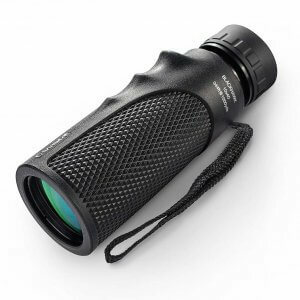 The Lucid View Series of Monoculars by Barska is the perfect blend of functionality and portability. 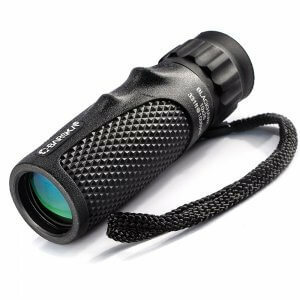 Each monocular in this series features a compact design, which allows them to be transported and stored in compact places. 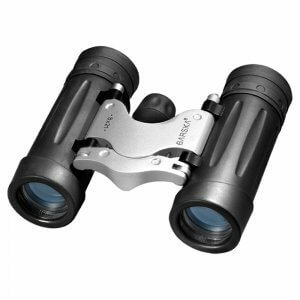 Barska's Lucid View Series are a great multi-purpose binocular that are great for sporting events, backpacking, hiking, or nature viewing. 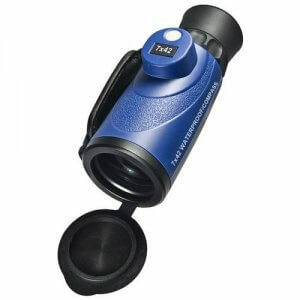 Rubber armor helps protect the monoculars during transport and use, while fully coated optics give the viewer a bright, crisp image. 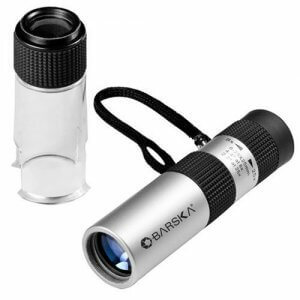 All models are backed by Barska's Limited Lifetime Warranty.